animals rescued from local shelters. all spayed/neutered prior to placement and vaccinated. Non profit 501 c3 organization. application, home visit for dogs, $125 for cats, $200 for dogs, contract. 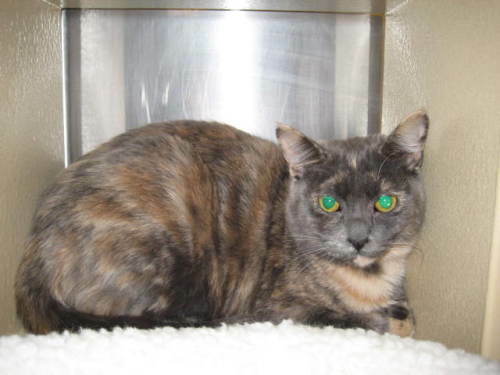 Noelle is a very pretty dilute tortoiseshell. She is a big girl - very long. She has the softest bunny fur. She loves her brother Gary and snuggling with her mom - Inca. Noelle likes being the boss - except around her mom. Then she is a real momma's girl. 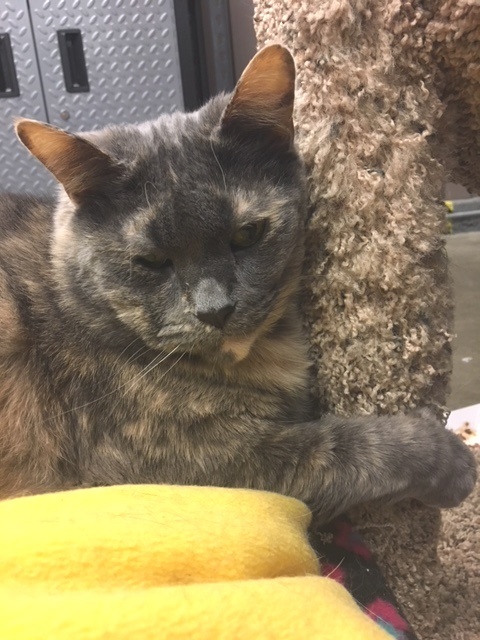 We have had Noelle and her family for a long time and they are truly in need of a good home. If you are interested in adopting Noelle, please e-mail jcirwin@pacbell.net to request an application or call (818)707-6186. 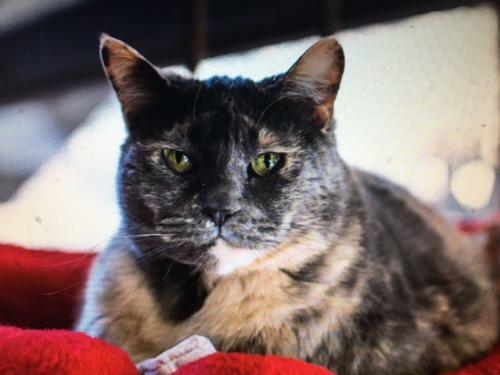 Our adoption fee is $125.00 per cat which covers the cost of spaying or neutering, testing for feline aids and leukemia, first vaccination, de-worming, Advantage flea treatment., and the care of the animal prior to adoption.